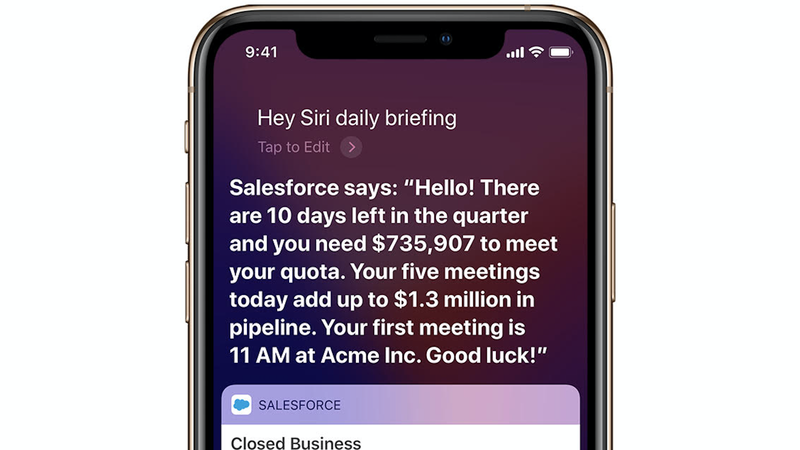 Salesforce is working with Apple in a technical collaboration aimed at bringing more of its services natively to the iPhone and iPad. According to a new press release, Salesforce will redesign its app to run native on Apple’s iOS and add exclusive features. Salesforce will also launch a Salesforce Mobile SDK for iOSand optimized for Apple’s Swift as well as developer courses on Trailhead. The Salesforce Mobile SDK for iOS will be available by the end of 2018 with the rebuilt Salesforce Mobile App available in early 2019. A Trailhead Mobile App will launch later in 2019. “With this partnership, we’re bringing together the world’s #1 CRM platform with iPhone and iPad, the world’s best devices for business,” said Marc Benioff, Chairman and co-CEO, Salesforce. 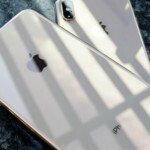 This new partnership could allow for Siri, for example, to provide information on the sales potential of the next meeting, and also offer an extra level of security using Apple’s biometric facial scans. “We’re excited to work with Salesforce and that their industry-leading CRM will embrace native iOS and deliver exclusive new features on iPhone and iPad,” said Apple CEO Tim Cook. The two companies will show off the partnership at Salesforce’s Dreamforce conference this week. It’s a deal that has the potential to work out well for both companies, giving Salesforce a more integrated iOS experience and helping Apple increase its reach into the enterprise.